Paddy Power using Alvoro Morata to endorse betting/gambling. 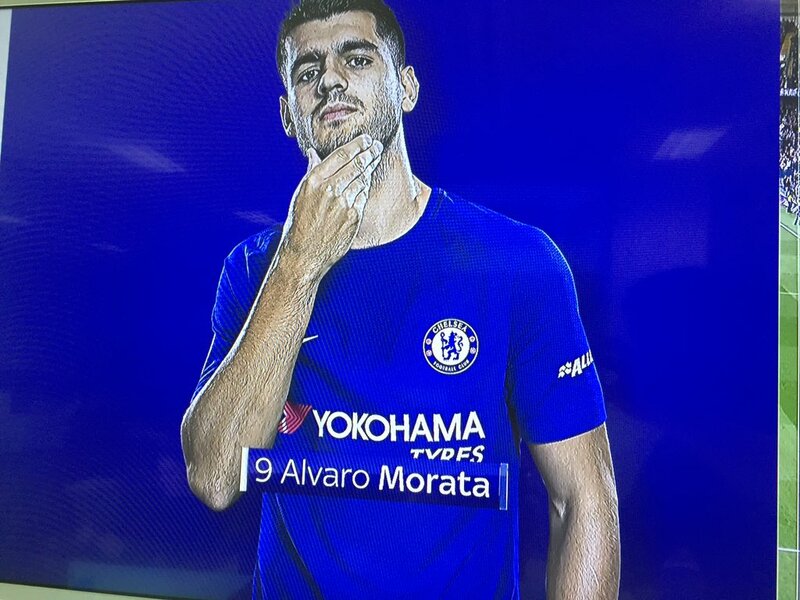 Fairy play to Morata, rocking the pose we all did on Bebo 12 years ago. 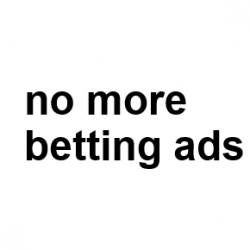 Previous PostPrevious Paddy Power sets the odds. He wins..
Next PostNext Paddy Power sets the odds. You lose.